When my parents came to visit earlier this summer, my dad quickly dubbed the trip a "foodie vacation". No complaining here! Parker and I have a bad habit of eating at the same place every weekend (shout out to the Chili's 2 for $20 menu), so being forced to try out some cool, local restaurants was much appreciated. Norfolk and Virginia Beach have some really unique and neat restaurants, and we thought it would be fun to take pictures each place we went and do a little "Foodie's Guide to Eating" here. We elicited help from Diners, Drive ins, and Dives and old faithful (Google) and became foodies for the week! 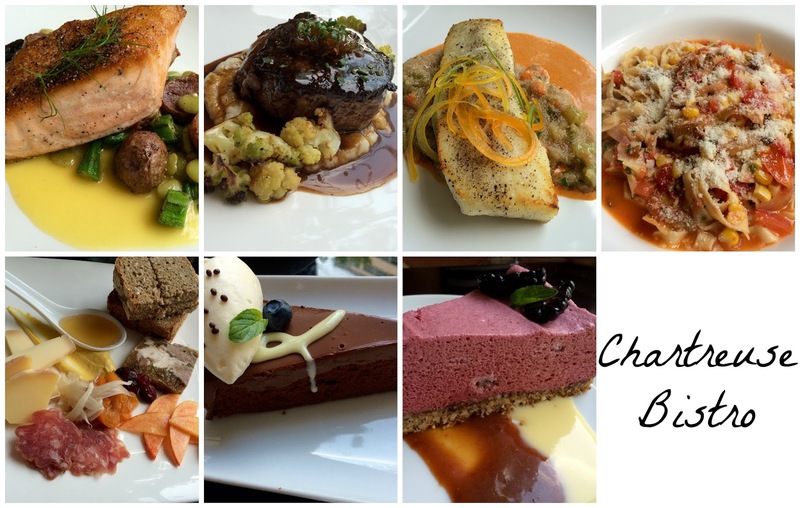 So, if you're ever in Norfolk or Virginia Beach, here are some restaurants to visit to satisfy the foodie in you. Citrus is the perfect place for breakfast, lunch or, better yet, brunch. It was featured on Diners, Drive-ins and Dives. 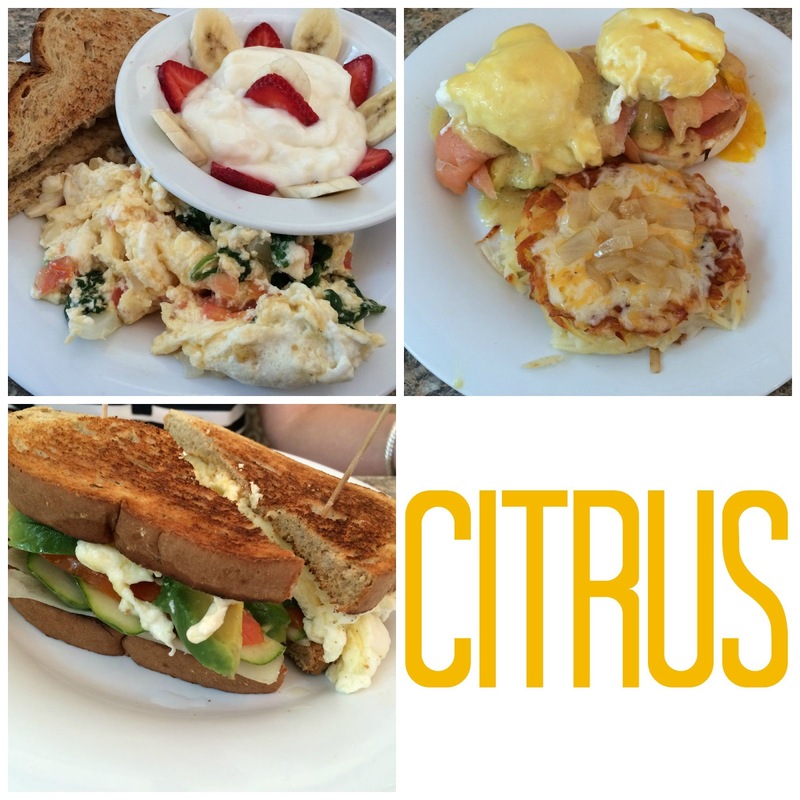 Our waitress was super friendly and knowledgeable, and the menu was diverse, ranging from your standard scrambled eggs and toast to Smoked Salmon Benedict. I really liked that they had a "Healthy Choices" section for both breakfast and lunch. The winning entree from our trip was definitely the Smoked Salmon Benedict, and I highly recommend giving this place a go! The Leaping Lizard Cafe is very similar to Citrus with a great brunch menu and friendly staff, and it was also featured on Diners, Drive-ins, and Dives. I had the chicken salad, which was absolutely delicious. I think we decided my dad's fish tacos took the cake in the entree department, but the sweet potato biscuits we ordered as an appetizer were something to write home about. A sweet potato biscuit, sliced ham, and apricot jelly were meant to go together forever. And if you go, please order the chocolate chip cookie for dessert. This is no ordinary cookie and could feed a small army. Loved this place! We visited Chartreuse Bistro for a nice dinner after a friend's recommendation. It's best described as farm to table. The menu changes nightly, and I highly recommend making a reservation vice just showing up. This restaurant is intimate and pricey, so I would recommend it for an anniversary dinner or special occasion. The winning entree the evening we went was the steak! 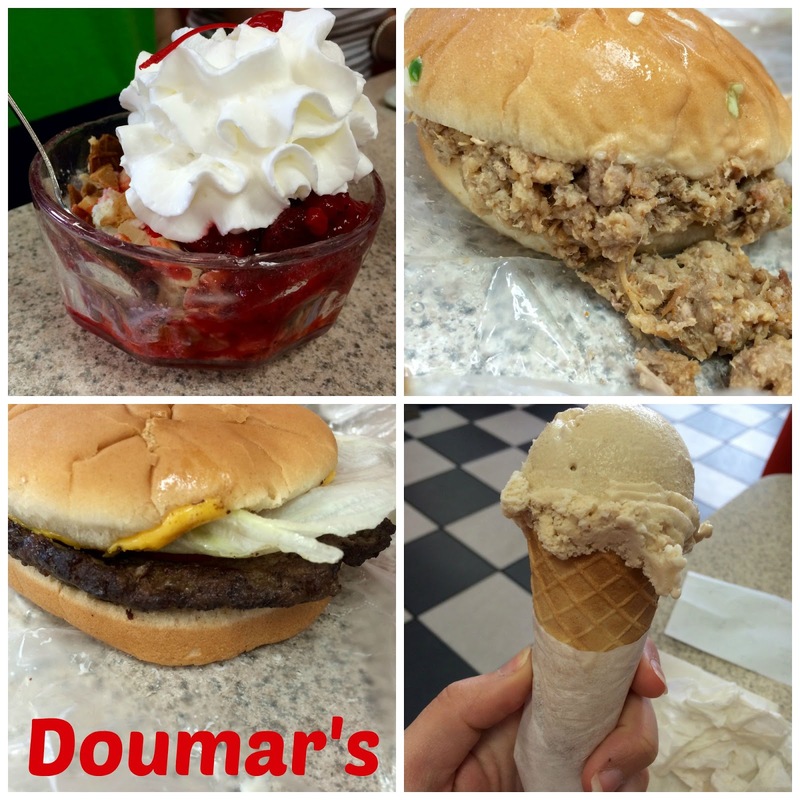 If you can only go one place, go to Doumar's. This diner was featured on Diners, Drive-ins, and Dives and is famous for their BBQ sandwiches and ice cream. They still use the original four iron waffle machine built in 1904 to make their waffle cones. Let me tell you, they were delish. Their pork BBQ sandwich is only $2.60. $2.60 people! A guy may need to order 2 of them as they are a little small, but 1 sandwich and an ice cream cone for dessert was the perfect amount for me! So there you have it! We are looking forward to trying more of the local eats, although I am sure Chili's will still be dinner from time to time. Old habits die hard, ya know? 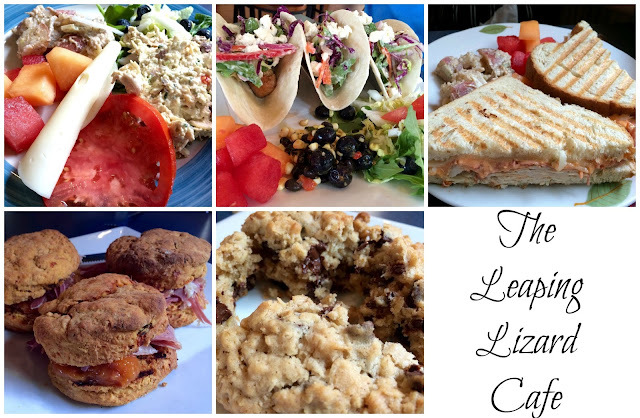 I love exploring the food scene in new cities! I love eating at little mom and pop places!